FootJoy Contour Casual golf shoes offer outstanding versatility with a spikeless outsole that can be worn on and off the course. The soft all-leather uppers provide incredible comfort for all players. Footjoy contour casual golf shoes are offered in many colors to complement your outfit. Ordered a pair of Foot Joy casual golf shoes that were on special. Ordered them on a Friday and received them on Tuesday of the following week. Excellent service, selection and quality. Ordered the wrong size ..
Easy to work with; I had to change shipping addresses and actually got a live person on the phone and accomplished the change without problem. And a great price for the Footjoys. 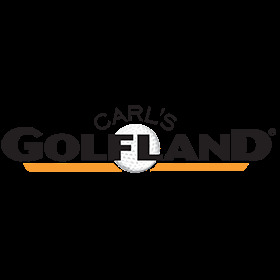 Will work with Golfland in the future.